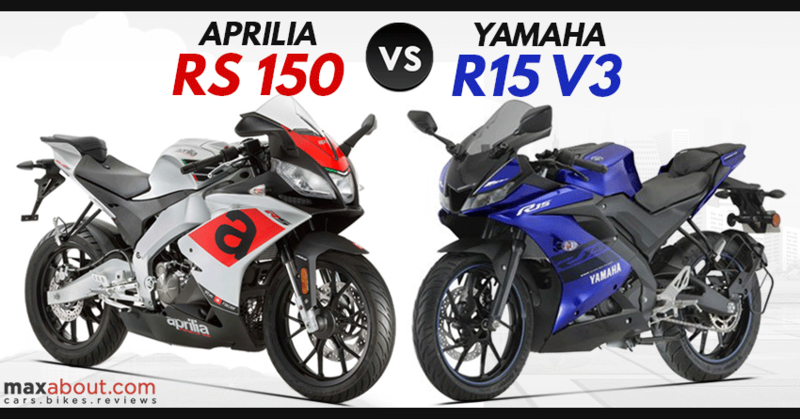 Aprilia RS 150 vs Yamaha R15 V3: Yamaha R15 Version 3.0 is available in India for INR 1.39 lakh while Aprilia RS 150 was showcased to gauge rider interest at Auto Expo 2018. 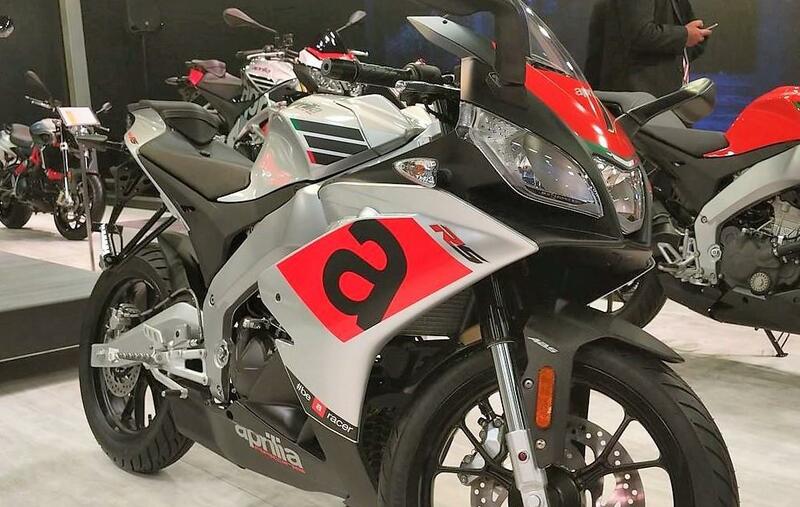 As buyers will prefer going for Yamaha R15 V3 for its easy availability, Aprilia RS 150 is also a potential product that one could think about owning when it launches in India in 2020. 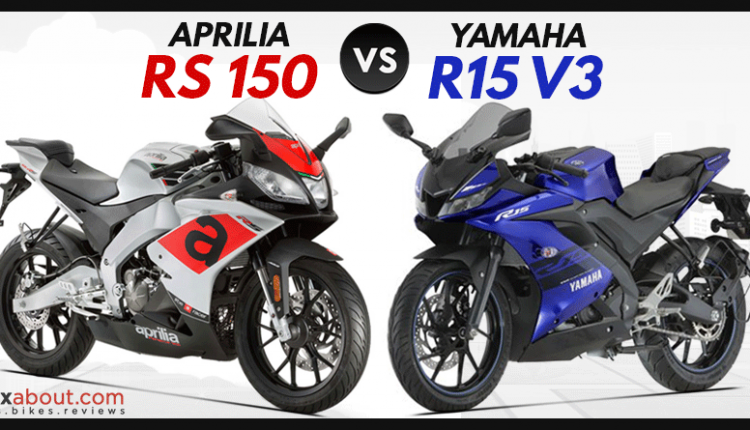 Here are some points that can help you clear your double thoughts regarding Yamaha R15 V3 and Aprilia RS 150. 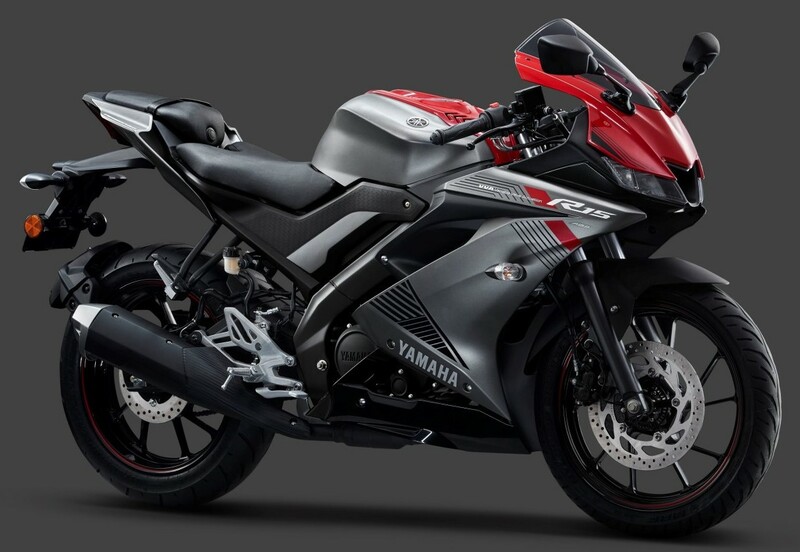 1) Design and Styling: Yamaha R15 Version 3.0 is a clean departure from V1 and V2 design language, bringing MotoGP M1 style flat fuel tank and thinner front lights. The highest level of interest was to make it aerodynamically more efficient and internally more powerful. Aprilia RS 150 is a downsized version of RSV4 RR, helping it attain the showstopper profile successfully. 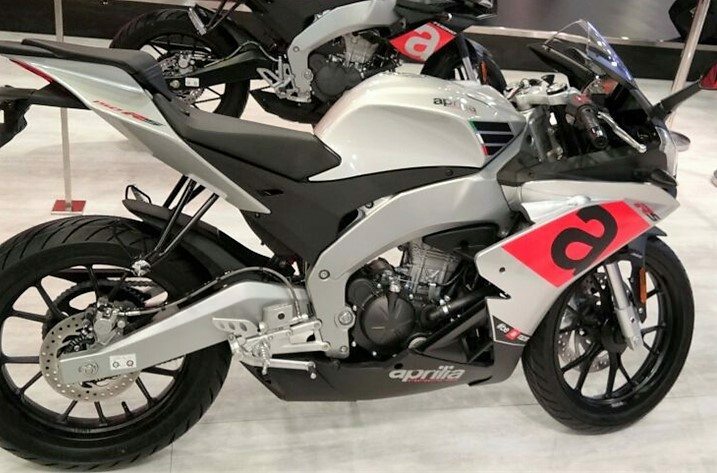 It seems like Aprilia built this 150cc bike on the frame and panels from RS 125. Another theory claims the GPR 150 will serve as the base for India-spec RS 150. Click here to know more about the Aprilia GPR 150. 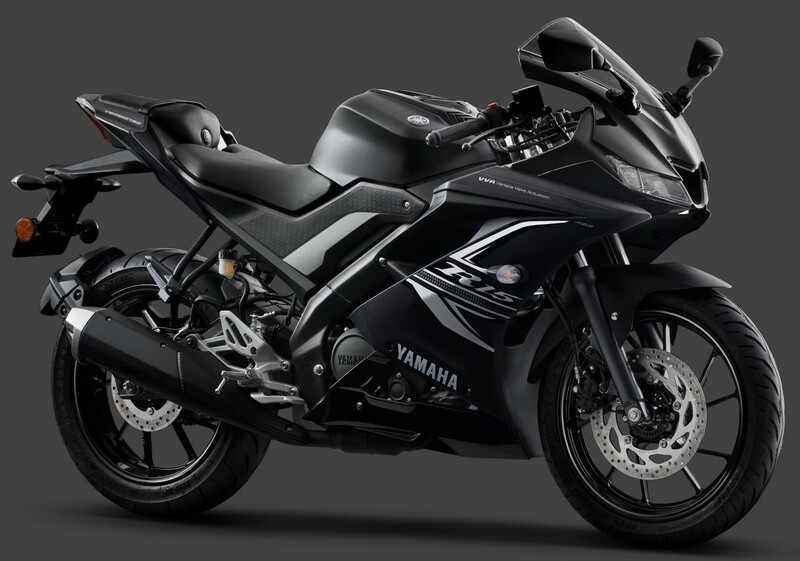 2) Engine & Performance: Yamaha R15 Version 3.0 is powered by a 155.1cc engine producing 19.3 HP and 14.7 Nm of torque. 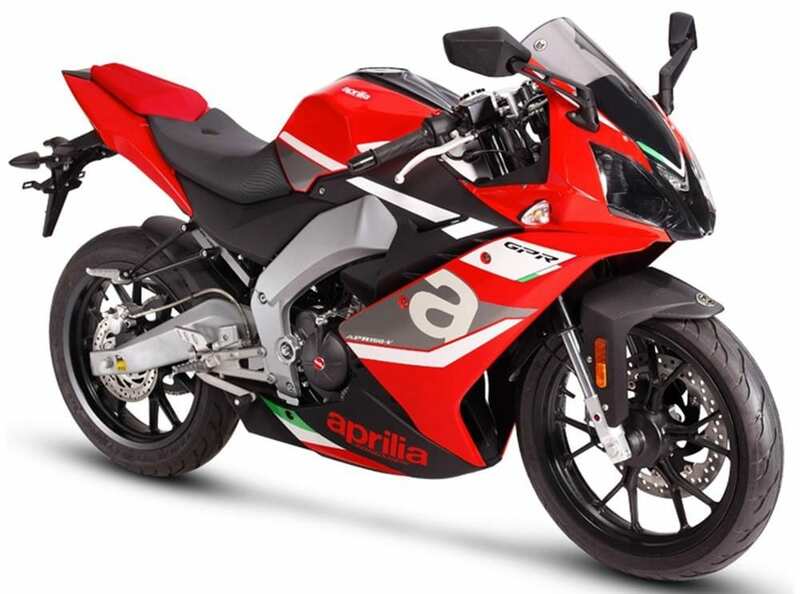 On the other hand, Aprilia RS 150 uses a 150cc engine producing 18 HP and 14 Nm of torque. The values are better in R15 while wet weight will further decide which out of them gets the best power to weight ratio. 3) Component List: Aprilia RS 150 is a clear winner here with the addition of USD forks and 2-channel ABS over the available features on Yamaha R15 Version 3.0. The Italian marque has not yet confirmed that it will bring exactly the same product to India. Still, it seems they will localize more and keep the premium features alive for a good plus point. As the Indian government has it mandatory for all 125cc+ bikes to be equipped with ABS by April 1 next year, RS 150 will arrive with standard ABS for sure. 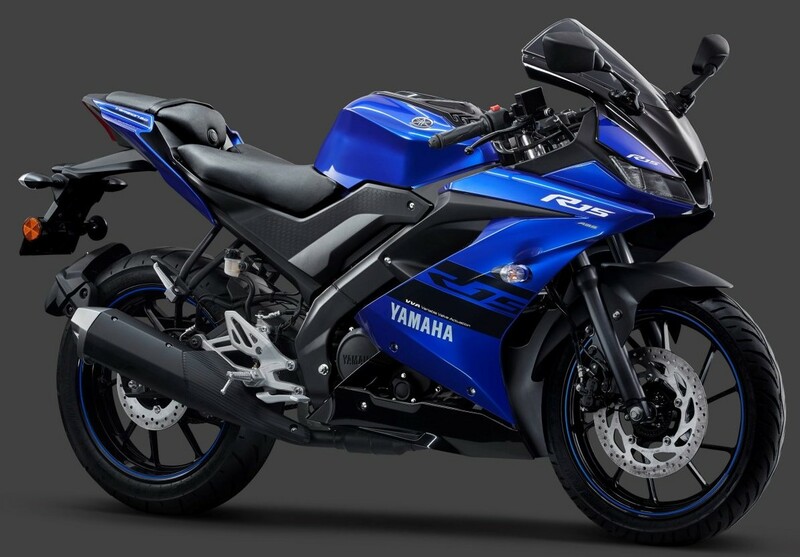 4) Pricing: Yamaha played it safe by skipping the USD forks and launched the R15 V3 ABS for INR 1.39 lakh in India. Aprilia is expected to charge a premium of around INR 10,000 as their sportbike is equipped with USD forks and 2-channel ABS. The RS 150 is expected to be priced around INR 1.50 lakh (ex-showroom) when it will launch in India in 2020.